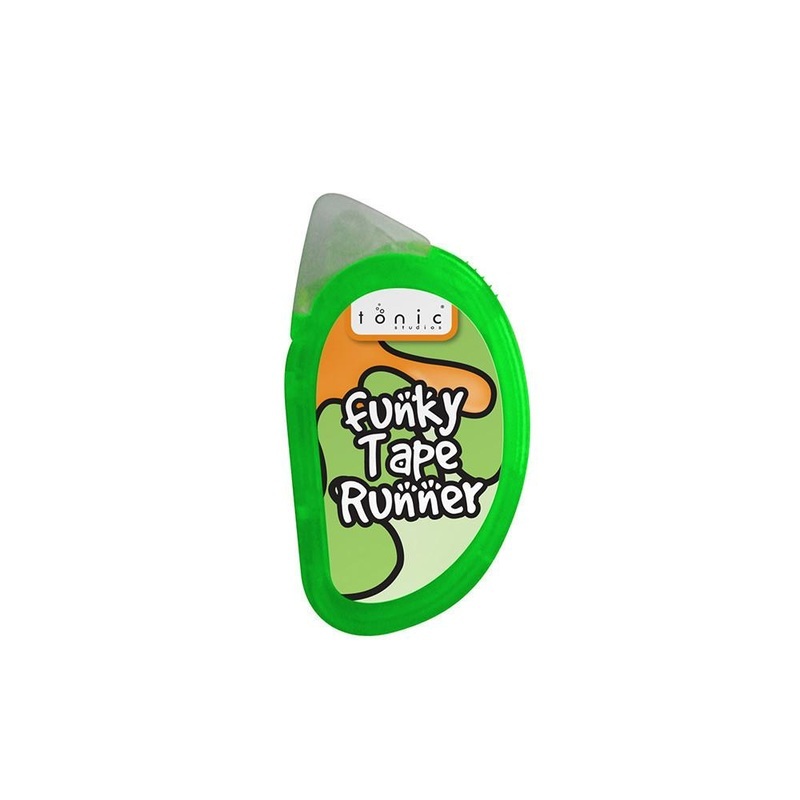 Tonic Studios Funky Tape Runner is the easy way to apply double sided tape. The Tape runner is portable and easy to use making it perfect for every craft project. Each Funky Tape Runner contains 10 meters of tape to keep you crafting for hours. Our Funky tape is acid free and photo safe.